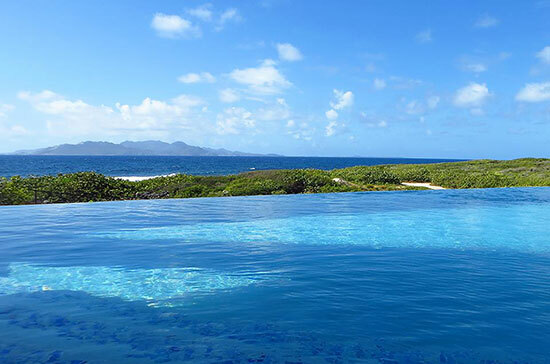 With February winding down, Anguilla is heating up for an exciting spring! 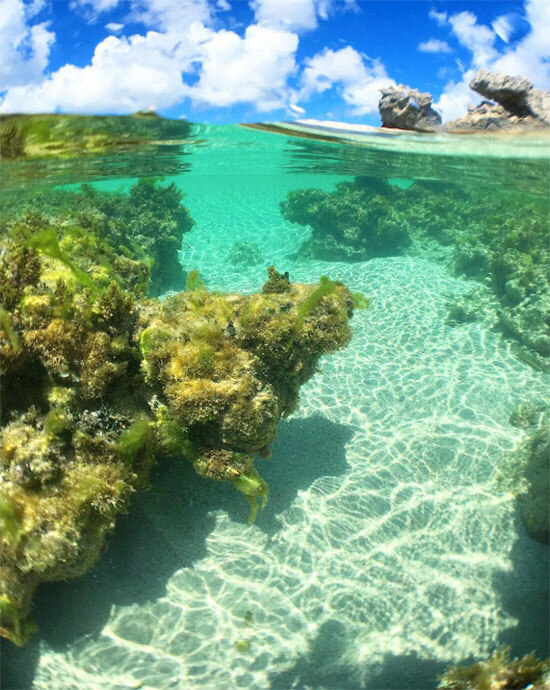 Jam-packed months of fun and festivities lie ahead, with Elvis' 10th anniversary bash, Bankie Banx's famed Moonsplash and the colorful Festival del Mar in April. 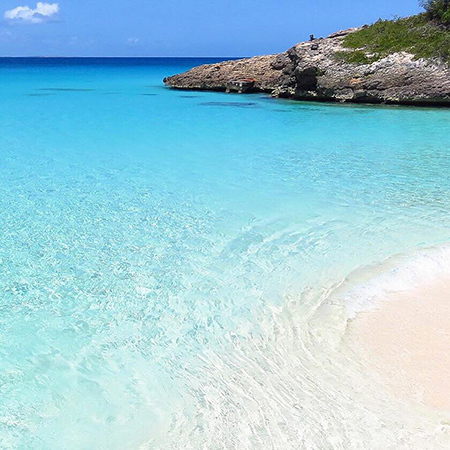 Nothing compares to Anguilla's translucent tides. 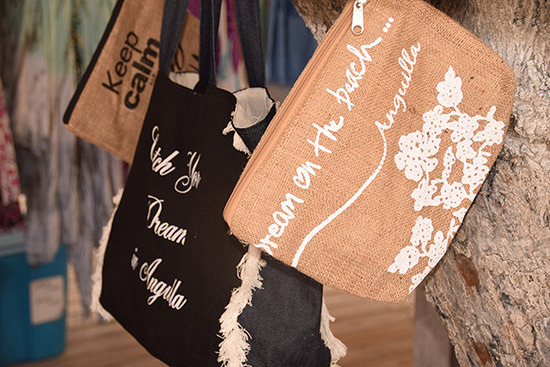 Bijoux also carries a wide variety of fashionable beachwear for children, men and women. 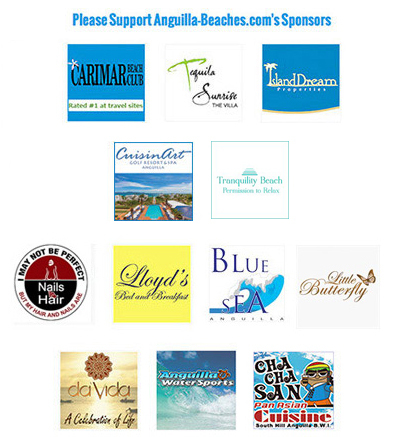 Anguilla t-shirts, swim shorts, long sleeves, breezy coverups and hats (sun hats, caps and Fedoras) are all available. 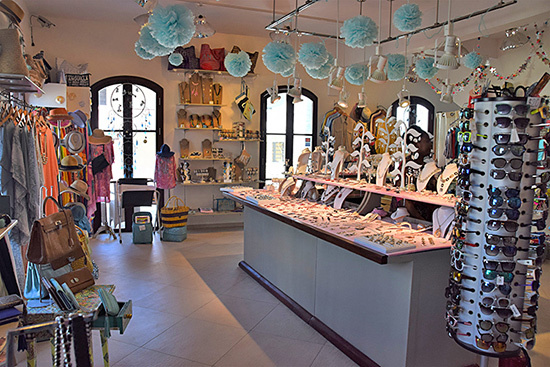 In addition to clothing and accessories, Bijoux's hand bags are some of their most popular items. 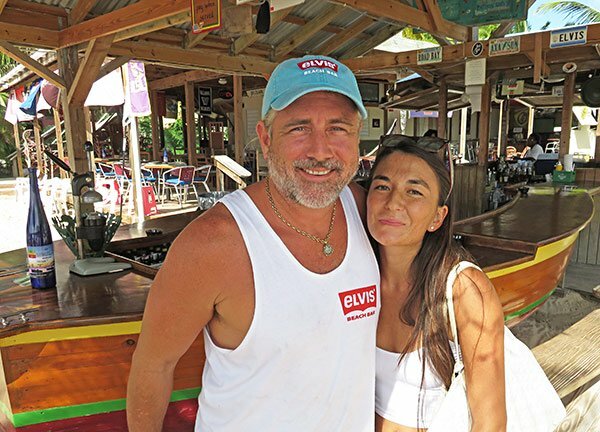 Today, Bijoux continues to grow and expand. 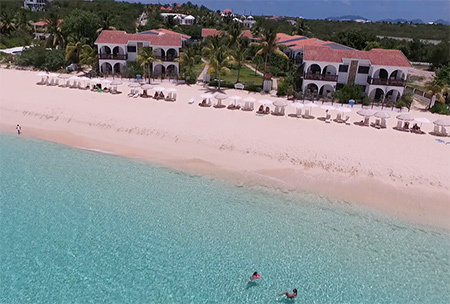 You can also find Bijoux Boutique on Shoal Bay East. Just to the left of Madeariman restaurant lies the shaded pop-up shop among the seagrape trees. 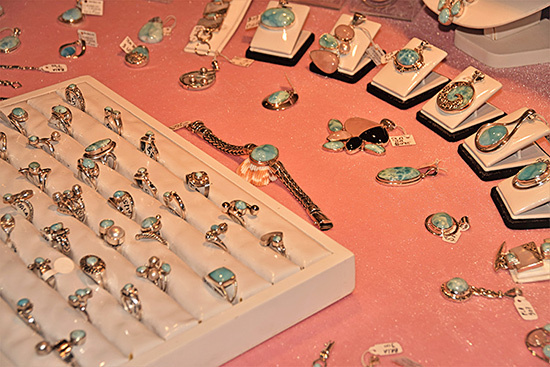 From swimsuits and shawls, to flip-flops, hats, bags, t-shirts and even jewelry, Bijoux meets your beachwear and souvenir needs! 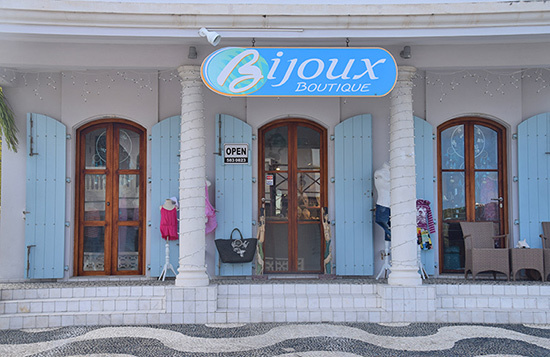 Bijoux Boutique in Sandy Ground: opens from 9:30am until 10pm on Mondays through Fridays, and 11:30am until 7pm on Sundays. 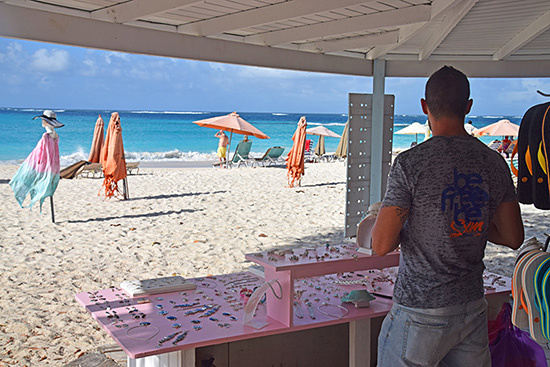 Bijoux Boutique in Shoal Bay East: opens in high season only (mid-December to mid-April) during the day. 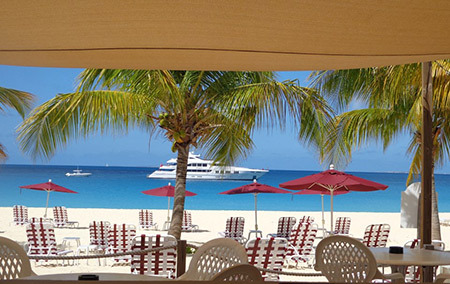 Bijoux Boutique is now an Anguilla Card Partner! 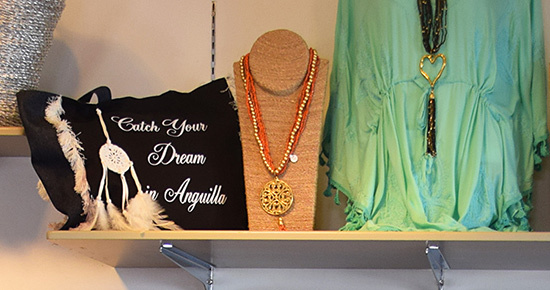 Click here to get your Anguilla Card and save 10% at Bijoux Boutique. 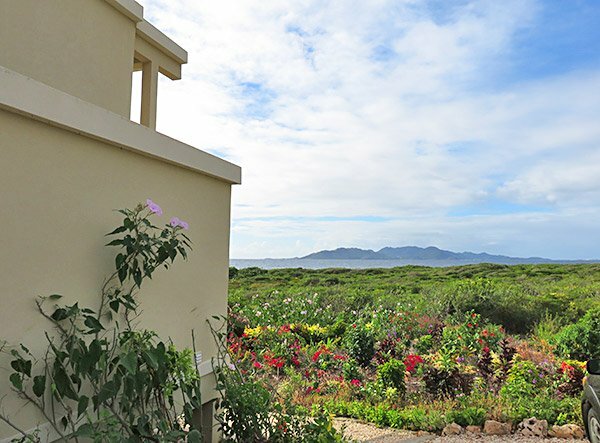 With a host of amenities (including welcome refreshments and meet & greet at Anguilla's airport or ferry), the spirited and charming Moondance Villa is an excellent and affordable rental choice. 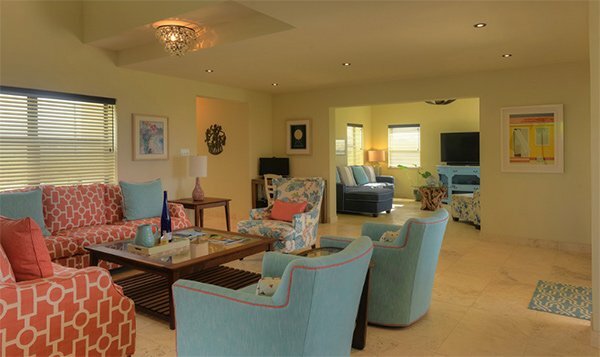 For more on Moondance Villa, click here. 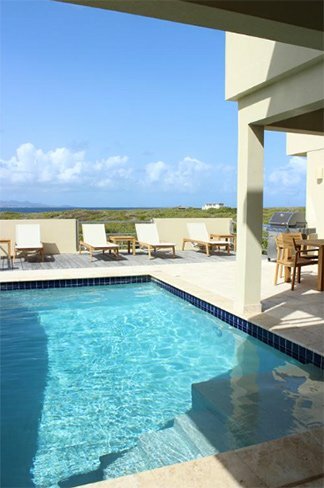 Moondance Villa is now an Anguilla Card Partner! 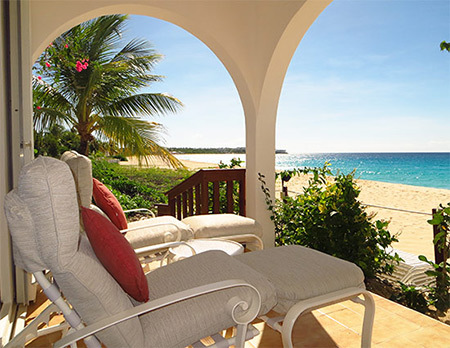 Click here to get your Anguilla Card and save 10% with Moondance Villa. 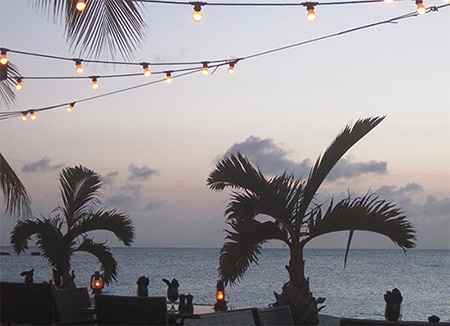 The Reef's beachfront restaurant, Breezes is just one step up from this secret beach. 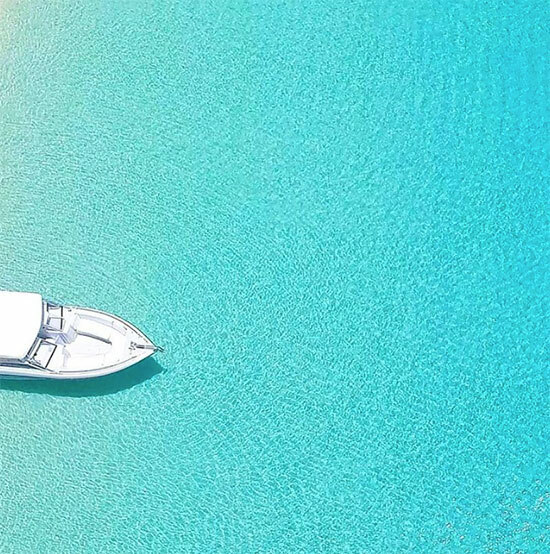 Accessible only by boat or if you are a hotel or restaurant guest, Merrywing Bay breathes a distinctly peaceful and private air. 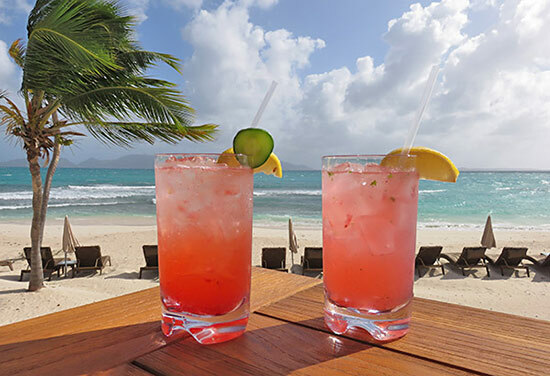 Presiding over the kitchens at both CuisinArt Golf Resort & Spa and The Reef, you won't find a chef more passionate than the resorts' Executive Chef Jasper Schneider. 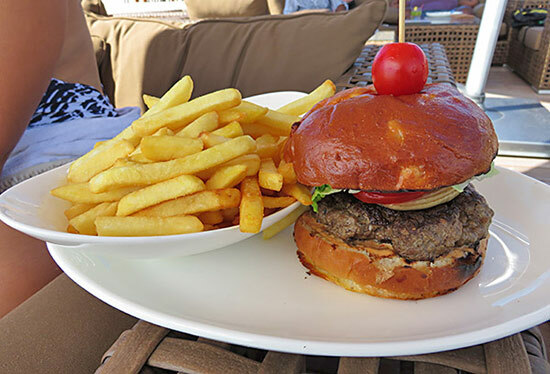 Fueled by a passion for creating cutting edge and fun cuisine, a meal by Chef Jasper always excites your tastebuds. 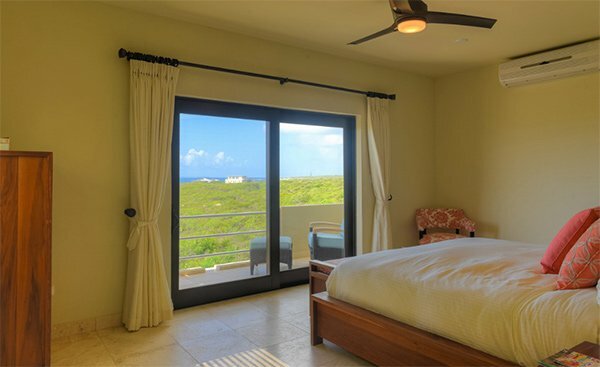 Read the full report on Breezes here. ... the choice is yours! 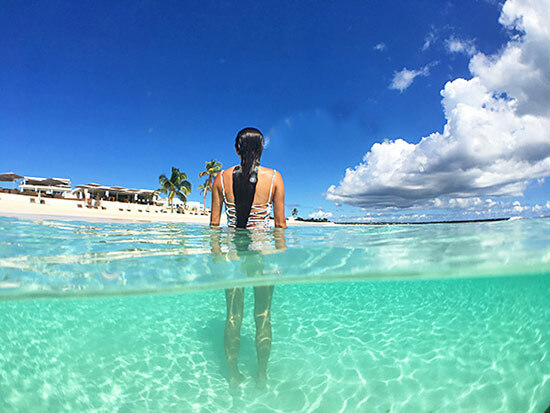 Jet off to one of Anguilla's three most widely-loved offshore cays and enjoy a day under the sun and below the sea, complete with snorkeling and falling-off-the-bone BBQ eats. 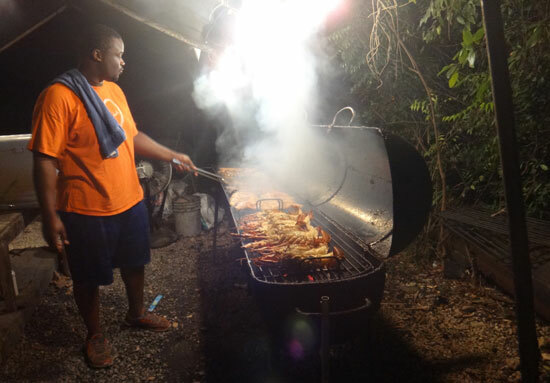 One of Anguilla's longest standing BBQ joints, B&D's has delighted palates for decades. Open weekends only, B&D's is always hustling and bustling. Why? The reason is simple. 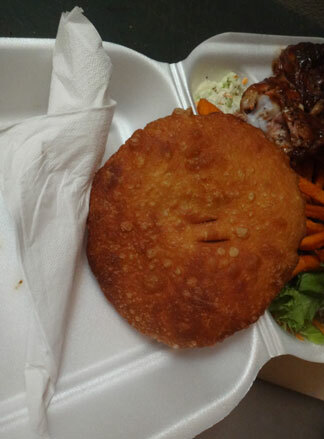 Warm hospitality, fair prices and tasty grilled seafood and meats and a plethora of sides (including Johnny cakes!). 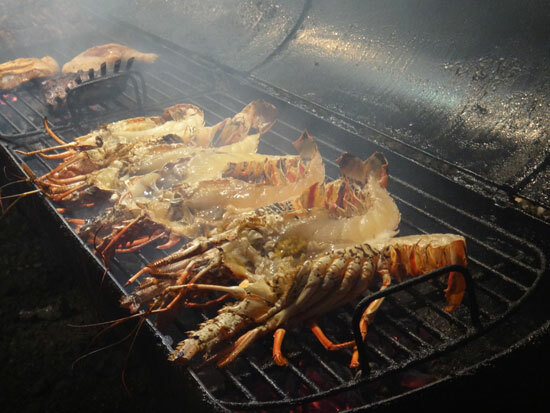 TIP: In addition to ribs, chicken and fish, B&D's also grills up lobster for just $30! 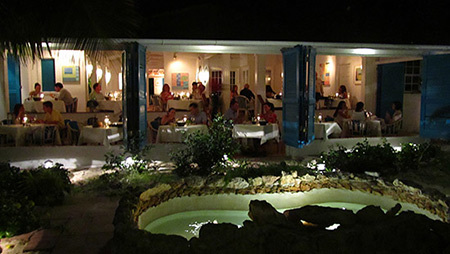 One of the most competitively priced lobster dinners, it's a steal of a sumptuous deal. More on B&D's BBQ here. 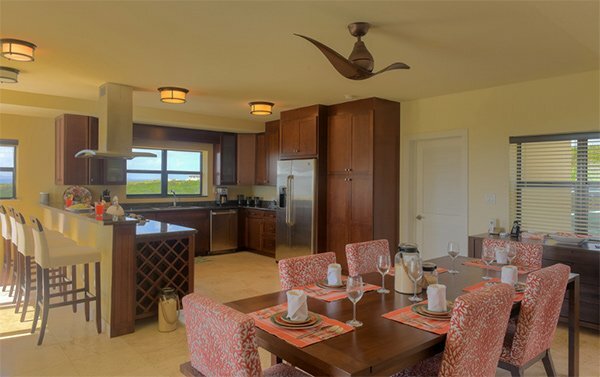 They still have availability during the second half of March! 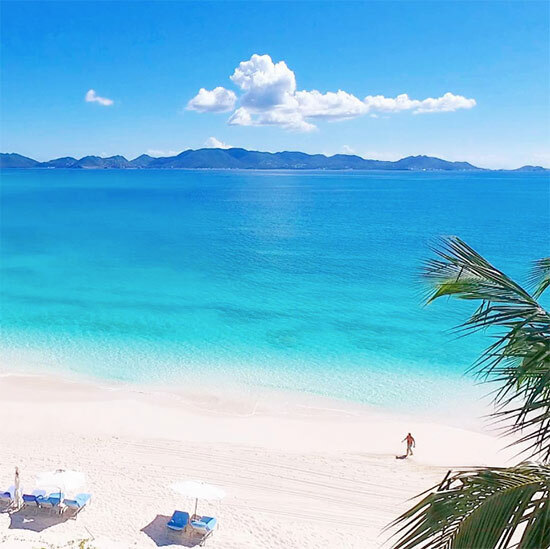 A wonderful time to be in Anguilla, and with low airfares via JetBlue (ex., JFK to SXM at $461 - subject to change), the time is right to escape winter. 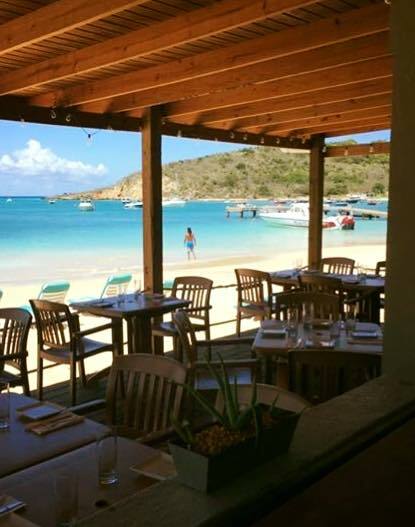 Beloved tapas restaurant on Sandy Ground's beach, SandBar has recently opened their doors for lunch. Open Tuesday to Friday 11:30 to 2:30 and Saturday 11:30 to 4:00, what's on the menu? Stay tuned for the full report coming soon! 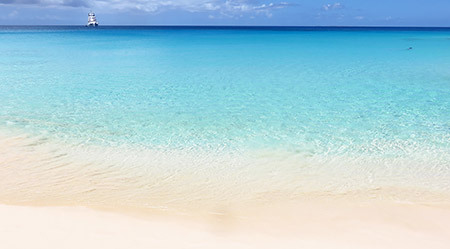 What Do You Love Most About Meads Bay? 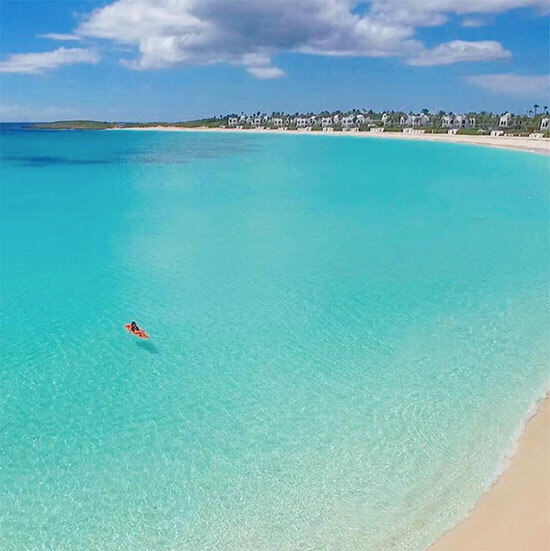 One thing is for certain, living is peacefully beautiful and luxuriously calm at Anguilla's big and bold beauty, Meads Bay. 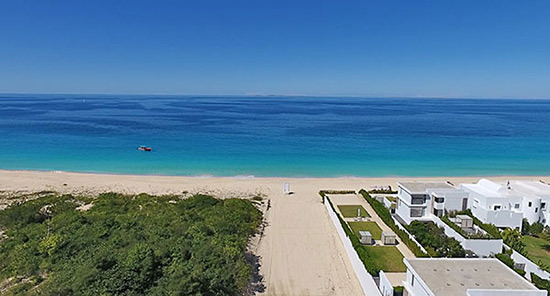 For more on living on Meads Bay, the beach's luxury condo development, Tranquility Beach is offering 5% discounts on deposits made before Mar. 31, 2017. Happy 10 Year Anniversary, Elvis'! 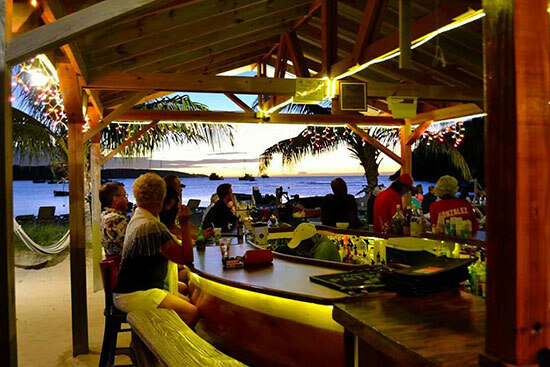 This week, Elvis' is celebrating 10 years of good times and mellow vibes on the beach. Time sure flies when you're having fun! 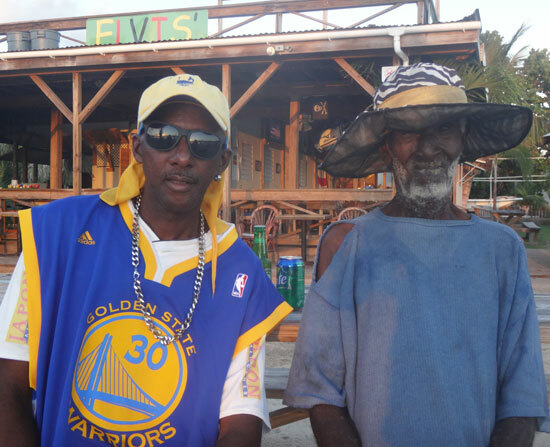 A widely-loved, toes-in-the-sand hang out by the sea, a huge congratulations to Elvis and Brett! The dynamic duo will be celebrating this Friday & Saturday night, Mar. 3rd and 4th with live music by St Croix's, Kurt Briggs Schindler. Party starts at 9pm on both nights. Brett and Elvis, here's to many more years of happiness to come! 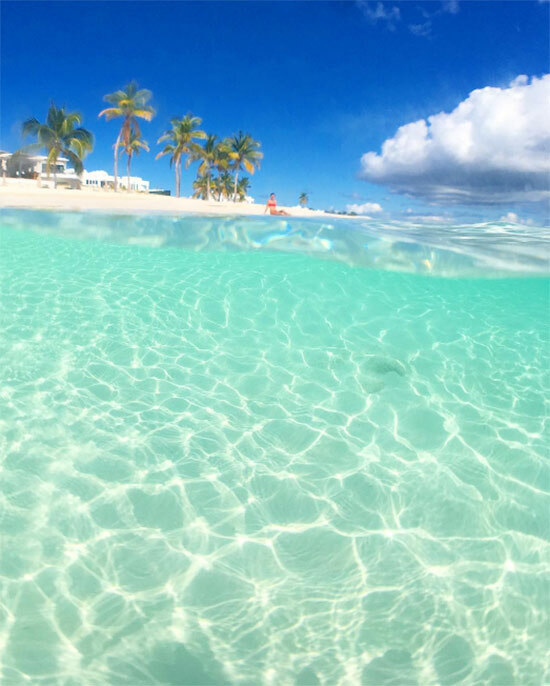 See ya this weekend! 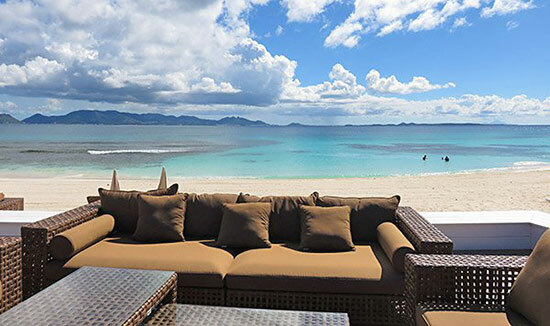 Anguilla's newest luxury hotel, The Reef by CuisinArt has been hot on everyone's tongues this month. 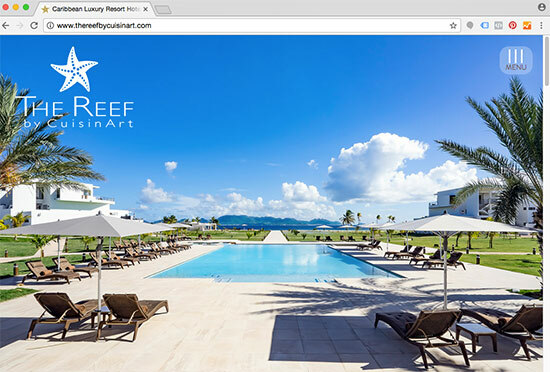 A featured property in Sports Illustrated's Swimsuit 2017 issue (more on Sports Illustrated at The Reef here), The Reef has been gaining momentum. 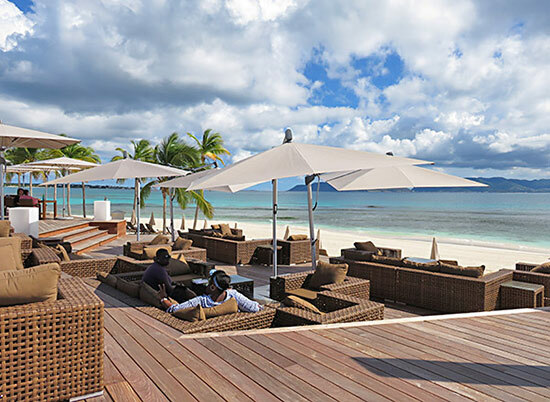 Showcasing their modern-luxury rooms, gourmet dining and water-centric beach activities, step inside The Reef here. 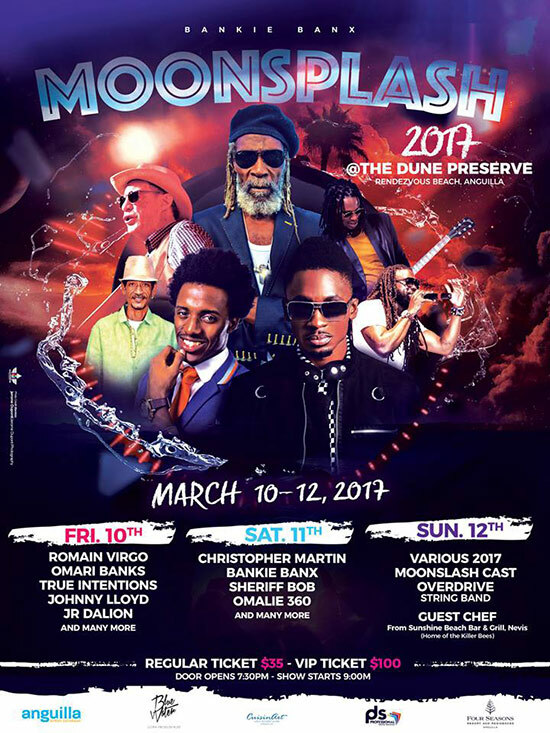 One of the Caribbean's greatest reggae music festivals, Bankie Banx's famous Moonsplash is quickly approaching. Who is playing this year? See the lineup below. 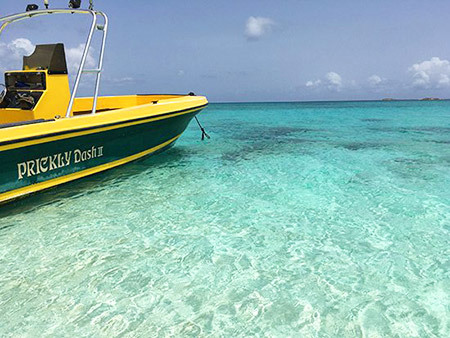 With the full moon overhead, the open Caribbean Sea at the foot of The Dune and feel-good vibes all around, Moonsplash is a "must-do." 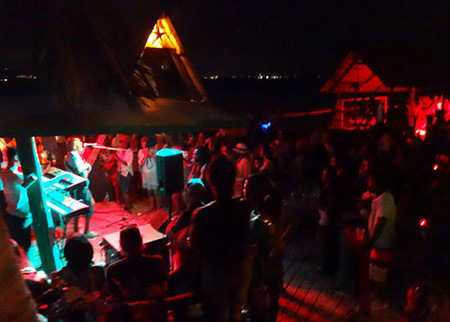 Over the years, its reputation for excellent music has even attracted the likes of Jimmy Buffet, John Mayer and Bob Dylan. Read more on Moonsplash here. To reserve tickets ahead, click here. That's all for this month. 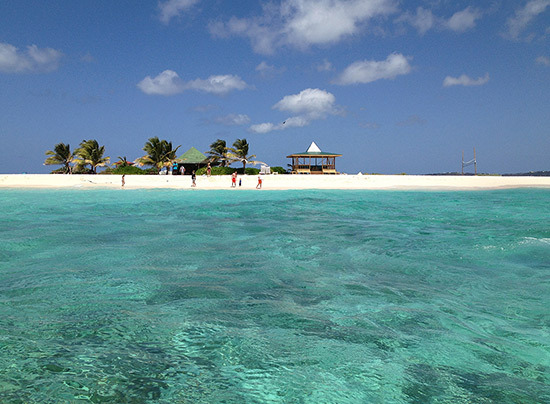 Here's wishing you a happy start to March, and if you will be in Anguilla, a magical Moonsplash weekend!